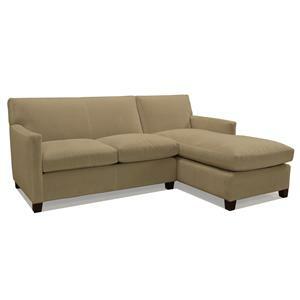 This contemporary styled sofa features a smooth and sleek appearance for living room arrangements. 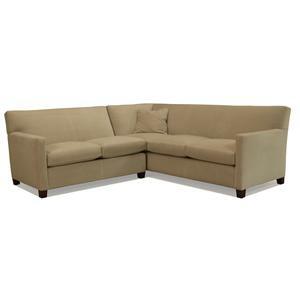 Designed with a tight back and two seat cushions, this modern sofa will keep you comfortable while flaunting thin track arms and exposed wood tapered legs. 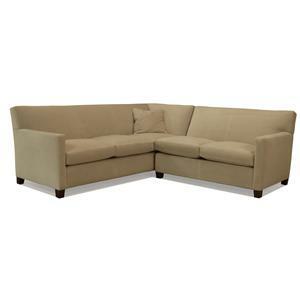 A decorative piece that makes a stunning modern centerpiece in your home, this living room couch will transform your space. 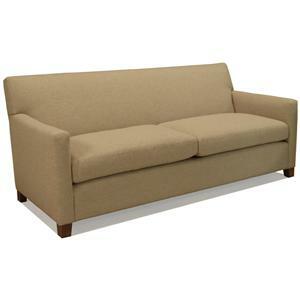 The 1050 Contemporary Two Seat Sofa with Track Arms by McCreary Modern is available in the area from BigFurnitureWebsite. 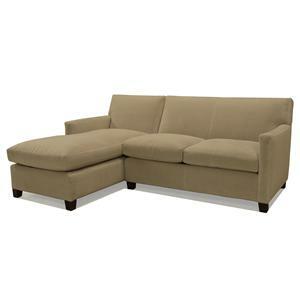 Give your living room or entertainment space a clean, contemporary look with this 1050 collection. 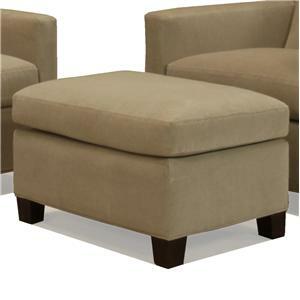 It features straight edge track arms, tapered block legs, and simple box or t-shaped cushions for a conservative, modern look. 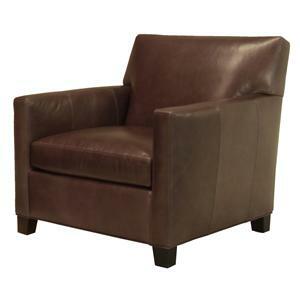 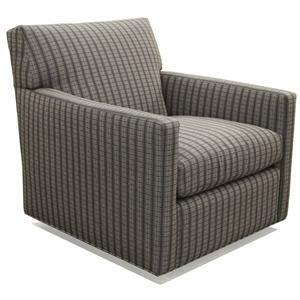 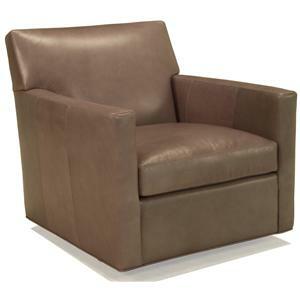 These high quality upholstered pieces are made in America, and are built to last. 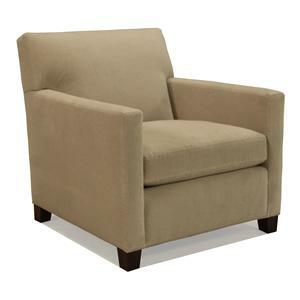 Give your home a clean modern update with this collection. 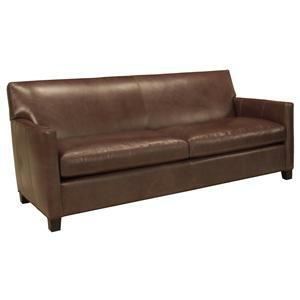 The 1050 collection is a great option if you are looking for Contemporary furniture in the area. 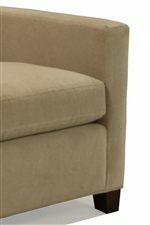 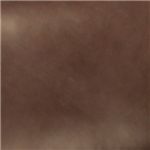 Browse other items in the 1050 collection from BigFurnitureWebsite in the area.